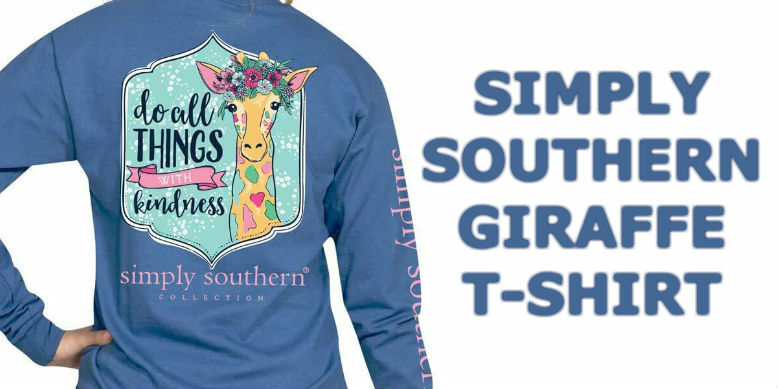 If you love giraffes, then this Simply Southern giraffe t-shirt will be right up your alley. The t-shirt is printed on a long sleeve tee in color blue moonrise. It has a cute image of the head of a giraffe. On top of the giraffes head is crown of flowers. The saying says, Do All Things With Kindness. 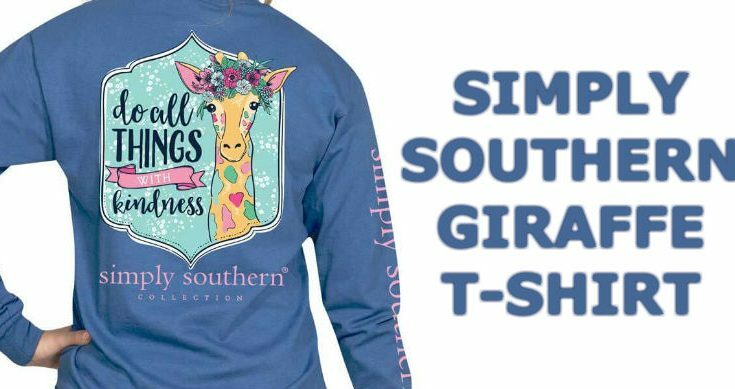 To purchase this giraffe t-shirt then Click Here. The design is on the back of the t-shirt. The front of the has a small logo. 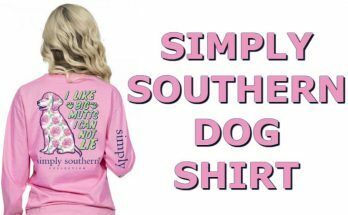 It also features the words Simply Southern down one of the sleeves. The tee is made of 100% cotton and features a crew neckline with ribbed knit. The graphics are screen printed on both the front and the back of the t-shirt. The t-shirt comes in both youth sizes (small-large) and adult sizes (small-2X). 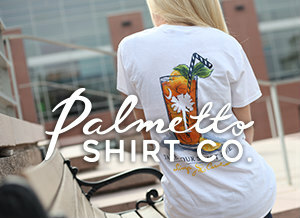 The t-shirt is made by Simply Southern Tees. This t-shirt would be great to wear during the late summer and early fall season. It would be great to wear for school. Kids will love this t-shirt to wear to school. 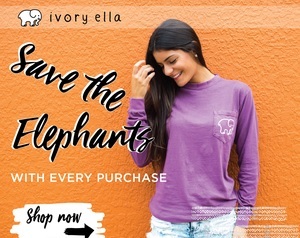 The tee has a cute and preppy look to it and a kind hearted saying on it. 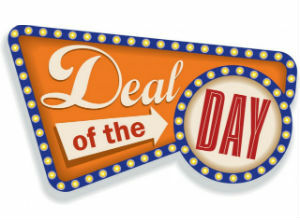 If you are looking for a great t-shirt to give a friend or relative as a gift, then this t-shirt would be perfect. Get this t-shirt now, before they are sold out. 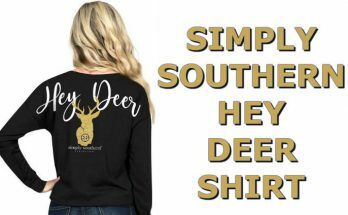 Simply Southern produces a great line of southern preppy t-shirts, but they usually only produce a design for only a few months and then they discontinue the t-shirt. So don’t wait if you would like to have this t-shirt. The information is below on how to purchase this t-shirt. 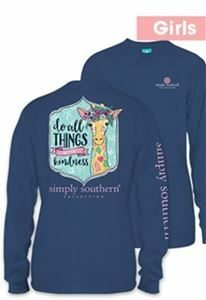 Simply Southern comes out with some of the best t-shirt designs in both short and long sleeve all year long. 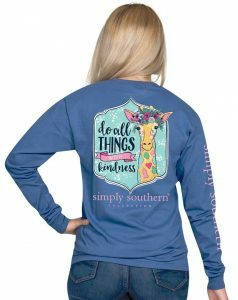 Here at My Southern Tee Shirts, we keep you updated on all of the new t-shirts from brands like Simply Southern, Girlie Girl Originals, Itsa Girl Thing, Ivory Ella, Jadelynn Brooke, Lily Grace, Lauren James, and many more. 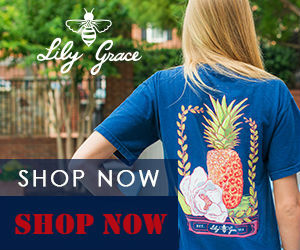 So be sure to Sign Up for our newsletter to be informed on all the new designs. The sign up is below.